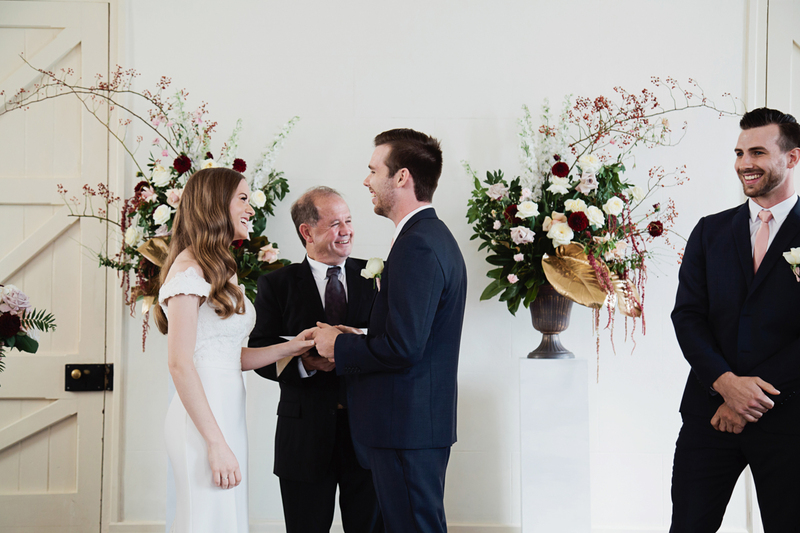 Mrs Gibbons Flowers is a studio based business owned by David and Amber Gibbons. 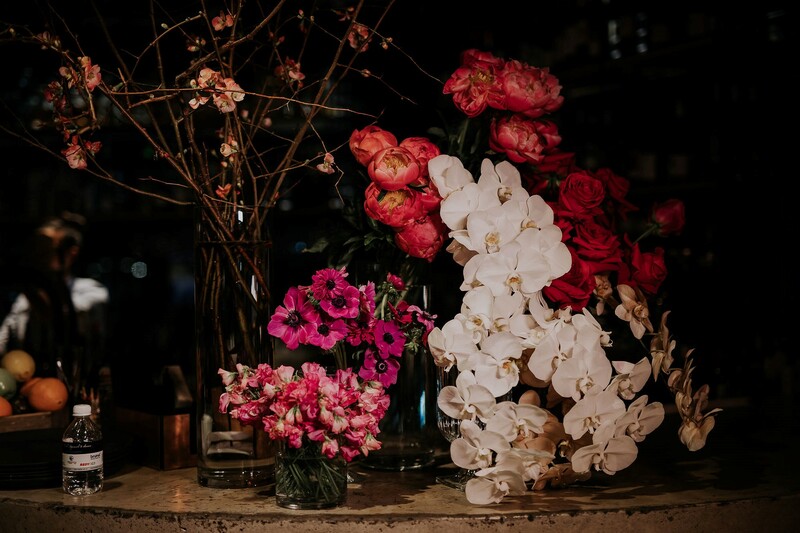 Created by a love of Nature and seeing people’s dreams come to life through flowers. 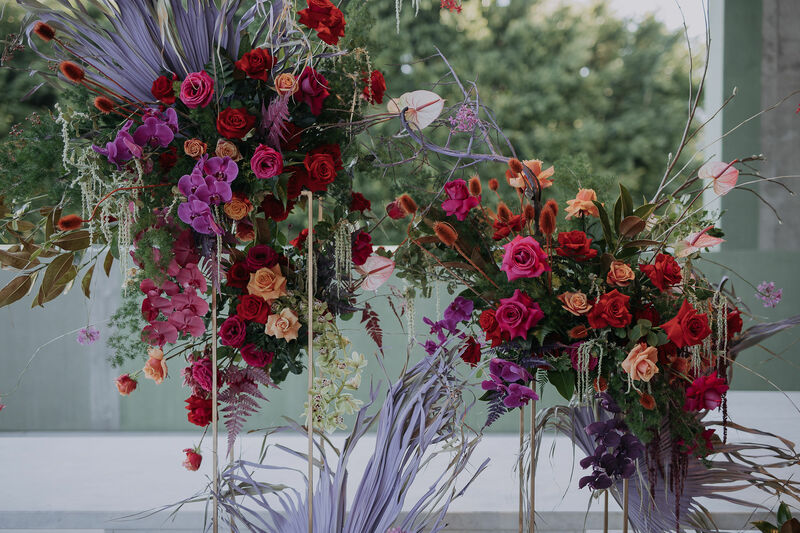 With careers in floral styling, Business Development, Account management and Wedding coordination that spans over 20 years, we have helped create thousands of Weddings, Parties, Fashion Shows and corporate events. 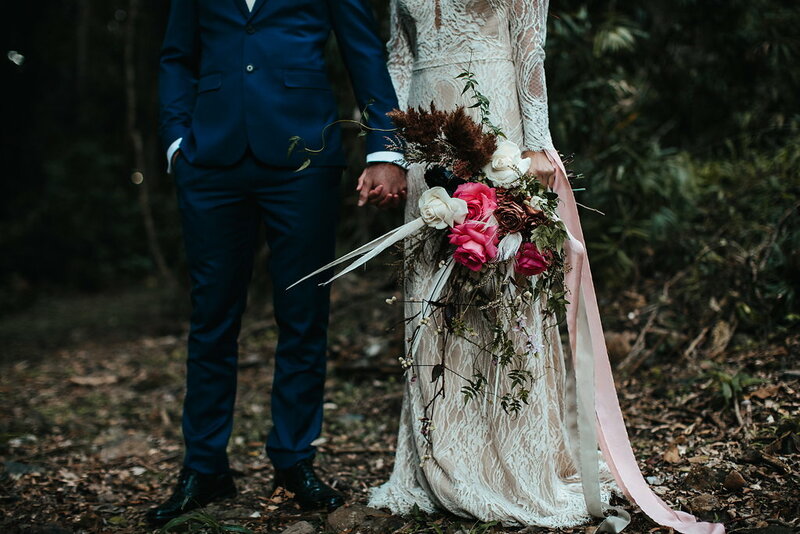 We specialize in Wedding and Event floral styling and love sourcing the very best quality and unique blooms from around Australia to produce something unique that will make each client’s dream event come to life! 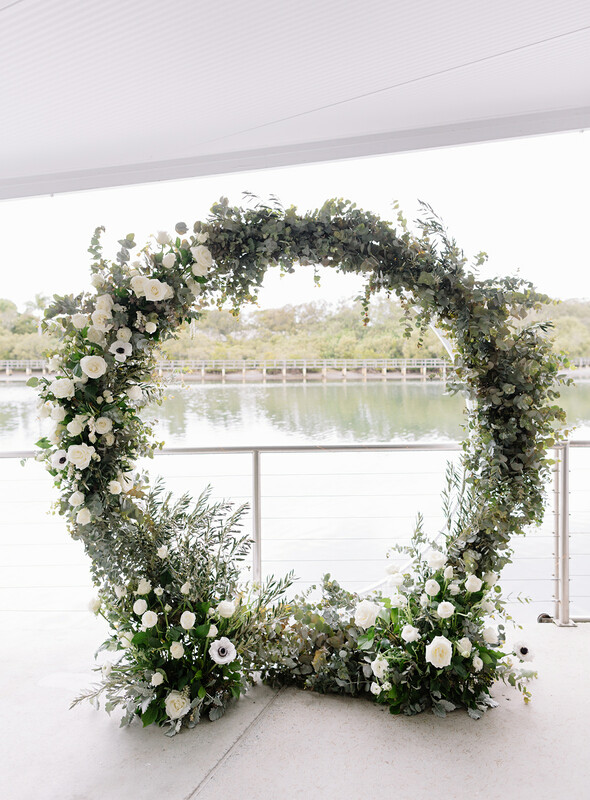 We also have an small range of gorgeous hire items available, we also have a handful of suppliers around Queensland and Sydney who can source any pieces we may not have on hand. We have studios in Brisbane, QLD and Bulli, NSW which enables us to service Brisbane, The Gold Coast, The Tweed Coast, Byron Bay, Toowoomba and Beyond. 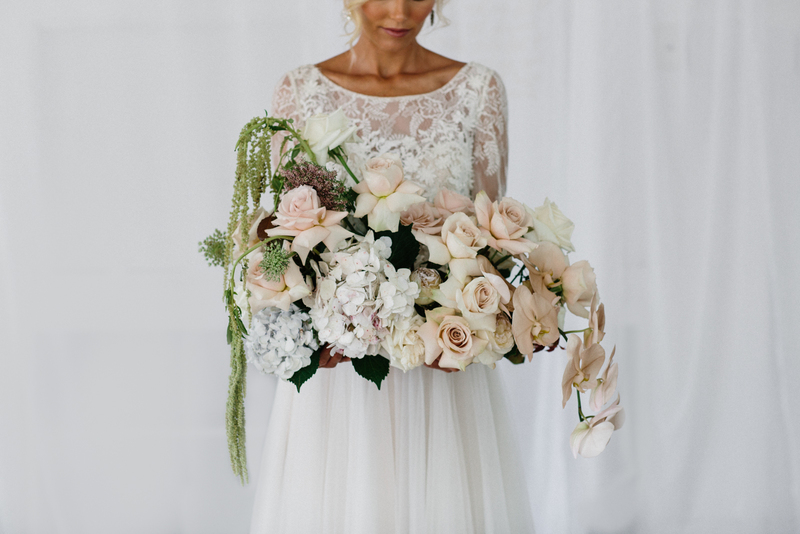 Mrs Gibbons Flowers style is modern whimsical using modern pieces with soft romantic florals that leave their clients blown away. 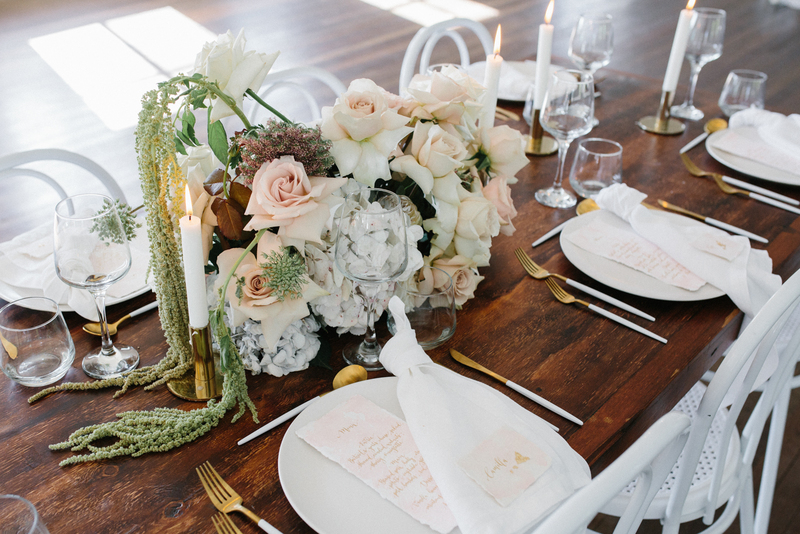 Amber and David love working alongside their clients to bring to life their event, wedding or launch. 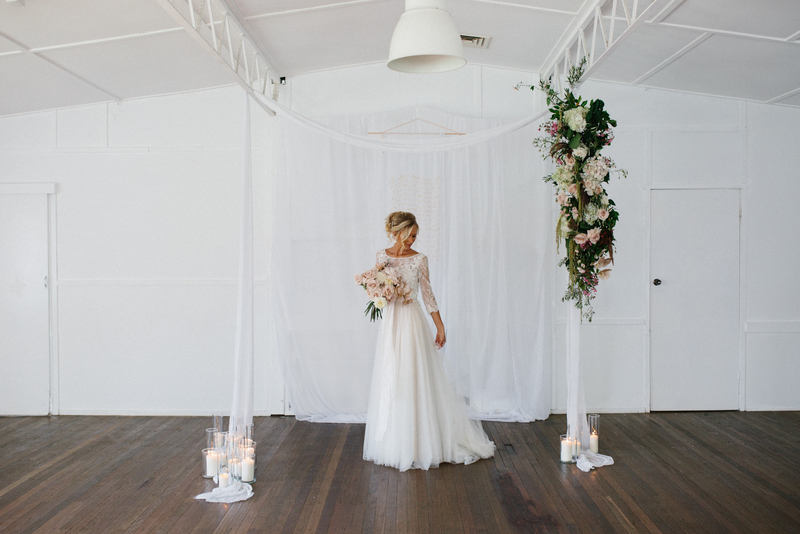 Mrs Gibbons Flowers has two floral studio spaces located in Brisbane, Qld and Coledale, NSW. 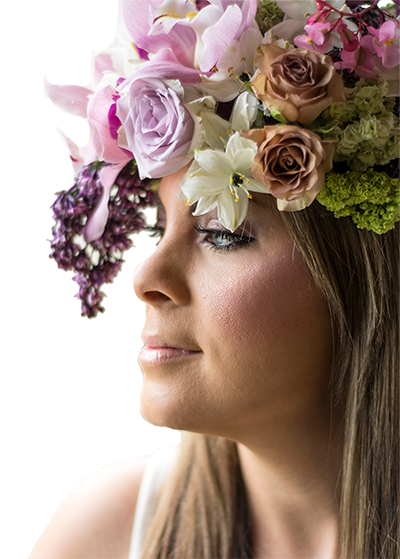 Created by a love of Nature and seeing people’s dreams come to life through flowers. 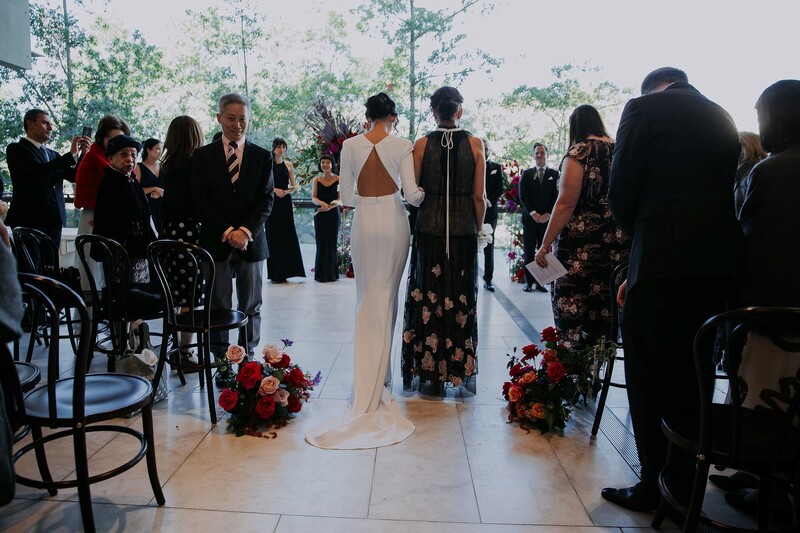 With careers in floral styling, Business Development and Wedding Coordination that spans over 20 years, we have helped create thousands of Weddings, Parties, Fashion Shows and Corporate Events. Servicing Queensland down to The Southern Beaches in NSW. Mrs Gibbons Flowers have got to be the best in the business!! 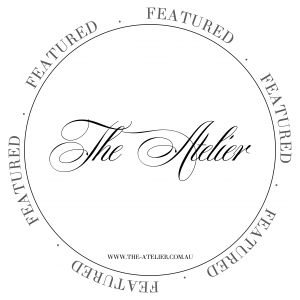 While their creativity, attention to detail and professionalism are all amazing – it’s their friendly, down to earth and can-do attitude that makes them truly special. 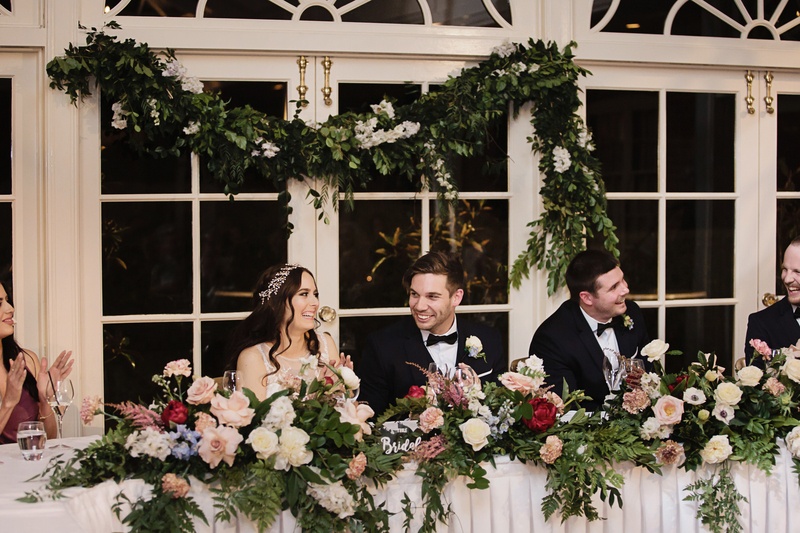 They brought such incredible ideas to our wedding and the quality of their flowers are to die for! 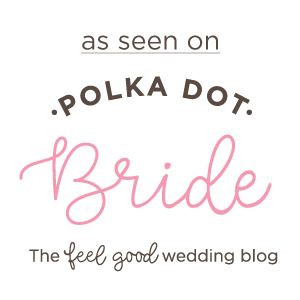 They treat each wedding as if it were their own and are willing to go above and beyond for you. I cannot recommend Mrs Gibbons Flowers enough if you are looking for florals for your next event. You will not be disappointed!